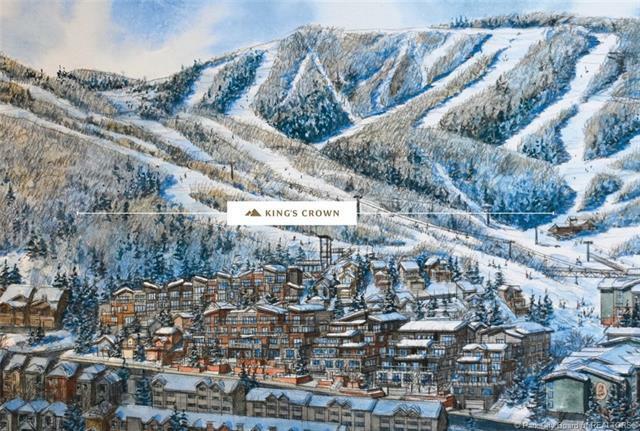 Kingss Crown is one of the last and best resort neighborhoods to be built at Park City Mountain. 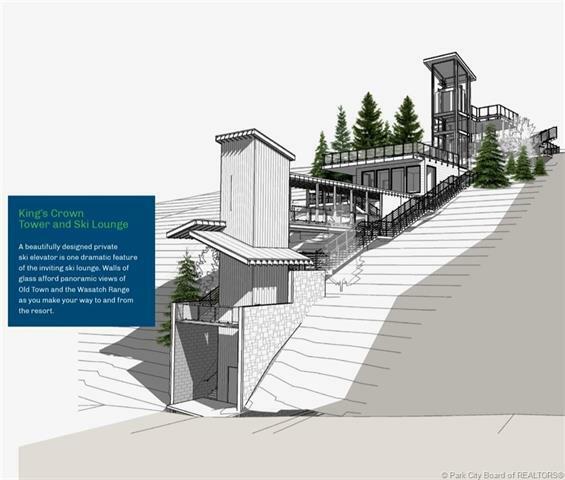 True ski-in/out access to Kings Crown ski run or via ski tower on your street. 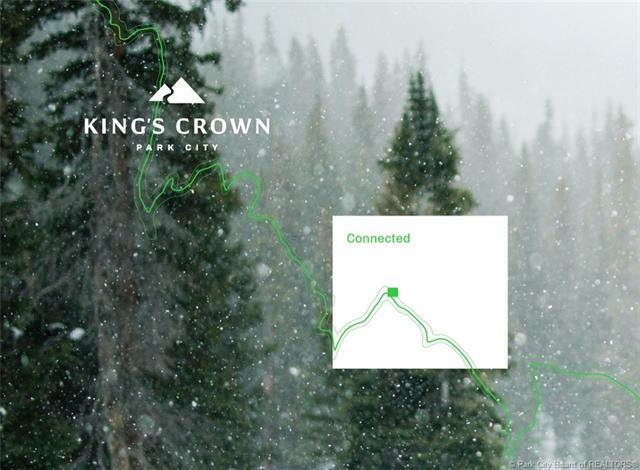 Close to Old Town and many mountain activities. Enjoy Protected Forever Open Space directly uphill from KC. 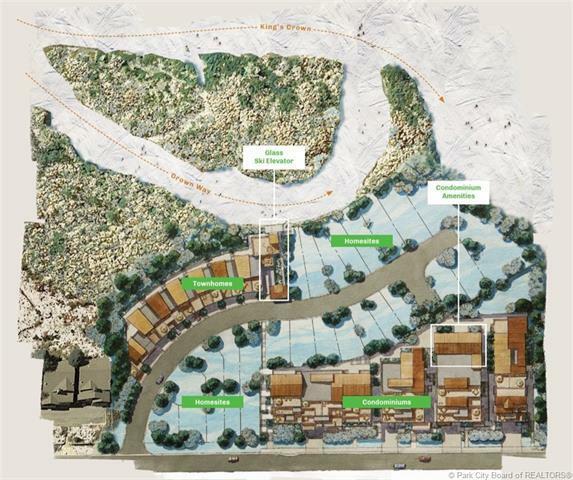 Create your custom-build home in this secluded enclave with easy access to mountain and town and a year-round mountain lifestyle. International and private airports within 30 miles.